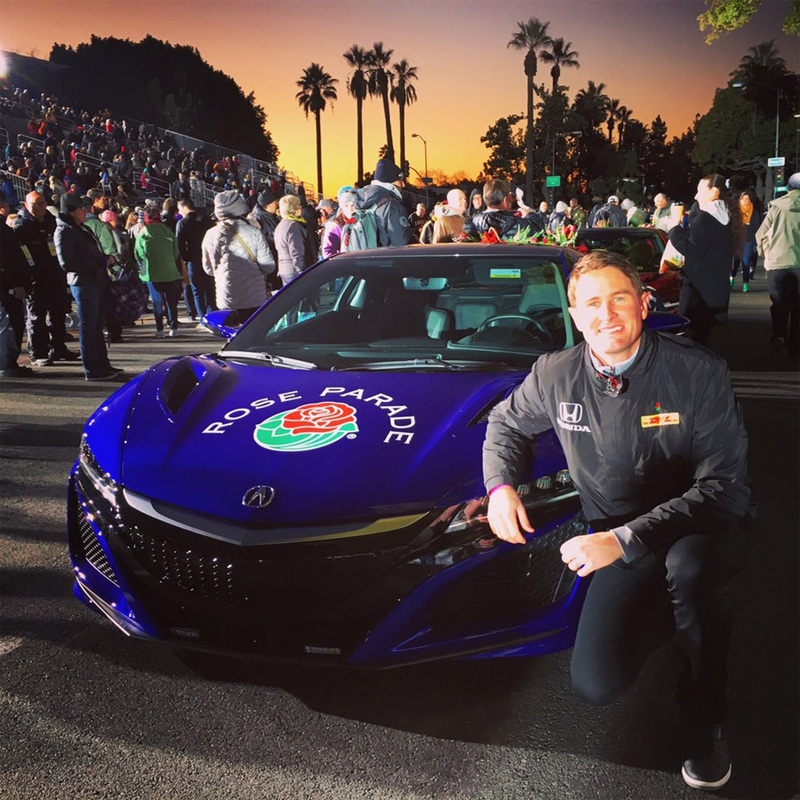 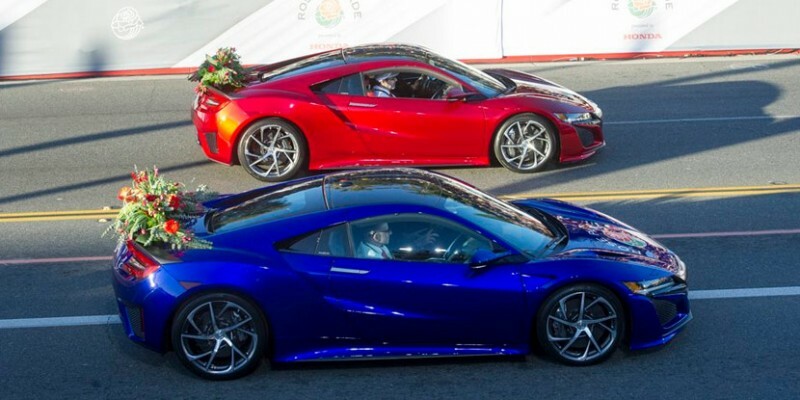 The annual Rose Parade in Pasadena, California kicked off this New Year’s morning lead by the 2017 Acura NSX. 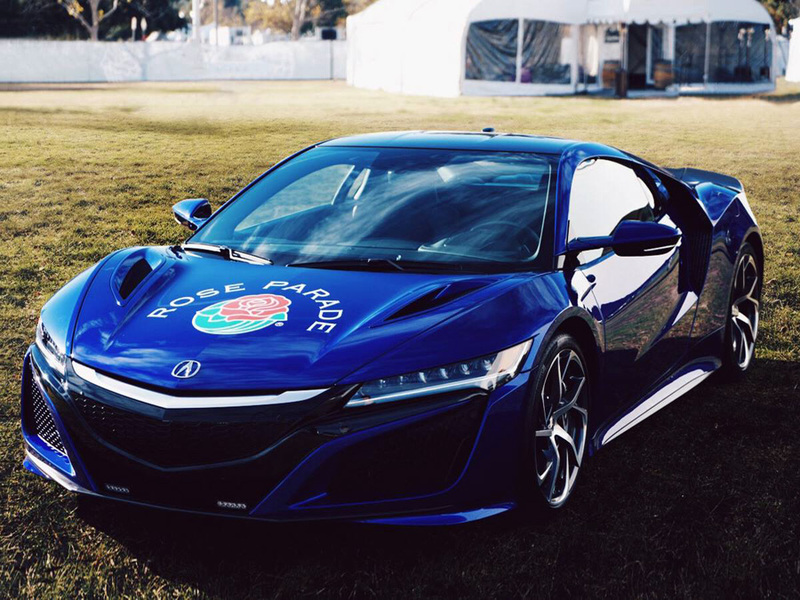 As the presenting sponsor of the Rose Parade, Honda elected the next-generation NSX to serve as the official pace car. 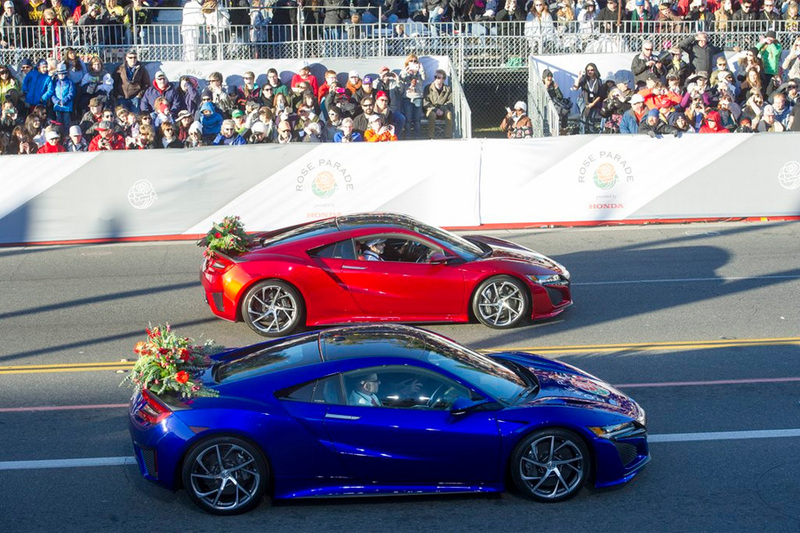 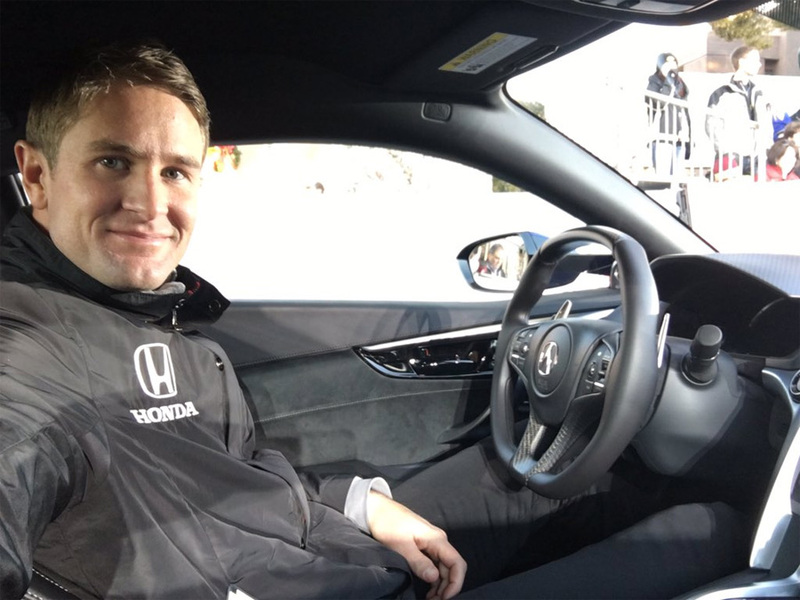 A pair of NSXs, one driven by IndyCar driver Ryan Hunter-Reay, lead the front of the parade just ahead of the first float entry, Honda’s “Nature’s Hope”. 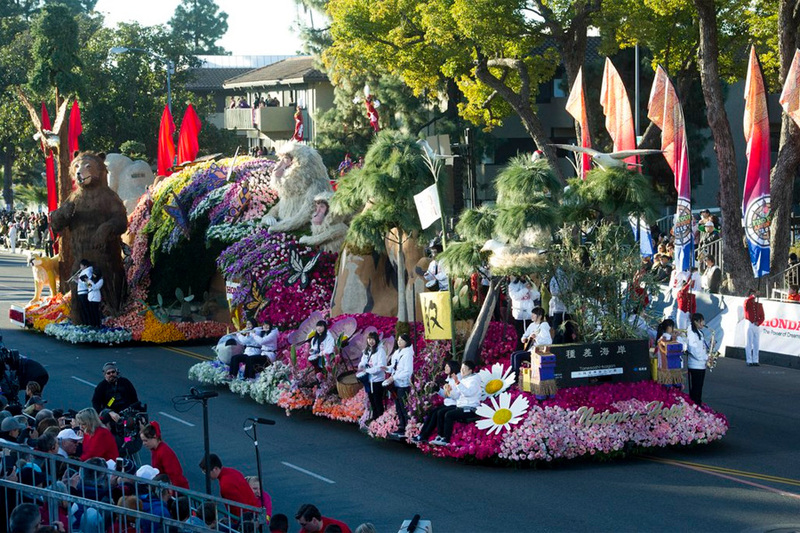 You can see a replay of the 2016 Rose Parade at ktla.com – Watch the 2016 Rose Parade Replay.